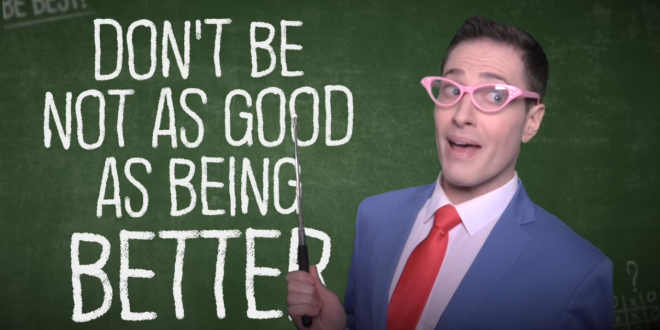 Randy Rainbow Takes On Melania's #BeBest [VIDEO] - Joe.My.God. Randy Rainbow is back today with a typically hilarious riff on Melania Trump’s idiotic #BeBest campaign, setting his lampooning to Howard Ashman and Alan Mencken’s Oscar-nominated Be Our Guest, which was performed by Jerry Orbach and Angela Lansbury in Disney’s 1991 film, Beauty And The Beast. No spoilers, just watch.